I want to install GNOME Ubuntu on my custom built desktop but cannot get my keyboard to work. I am currently only trying the live CD. It works fine in Windows, the BIOS and GRUB but the moment the Ubuntu starts to load the back lights flash a few times and then it stays on but none of the keys work. This lets me to think that some driver starts which doesn't work well with my keyboard. Is it possible to disable it? Use the same driver as GRUB? On my Lenovo Y50 laptop with GNOME Ubuntu 15.10 it only works when the kayboard is connected during boot. If I plug it in while the laptop is on it doesn't work at all. The kayboard is the Gamdias Hermes. I have contacted Gamdias regarding the issue but only received a generic "We do not support Linux" reply. I have tried using both 6-key and n-key roll over. Any help would be greatly appreciated! I am so excited to move over to Linux permanently thanks to the recent advances in Linux gaming. In my case, not a single USB 2.0 port was working and neither was the network card. Again, I don't know if you have the same problem, but maybe the solution is similar. 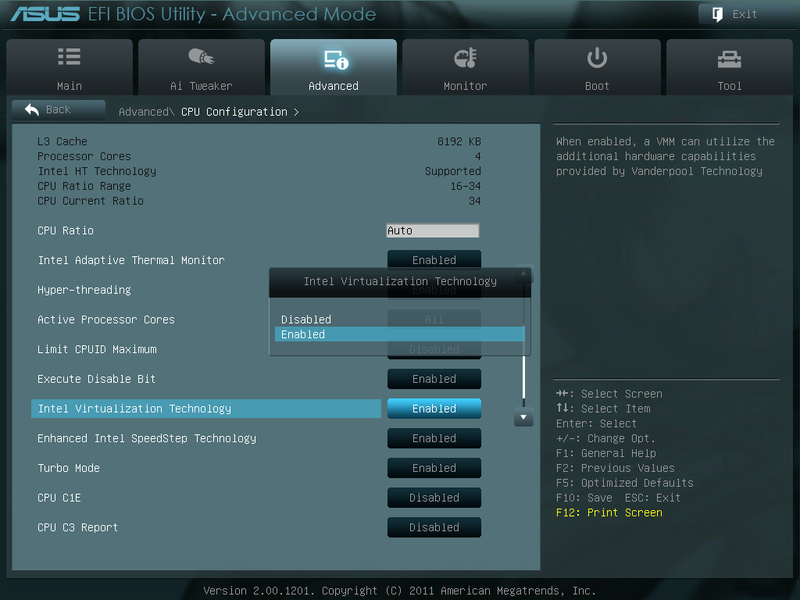 Try enabling IOMMU in your motherboard (if available) and checking if the keyboard works on the live cd. Not the answer you're looking for? Browse other questions tagged keyboard hardware or ask your own question. CTRL and ALT works as SHIFT?